Click to enlarge. The Feast Before the Altar of Terminus. (c. 1642) By Giovanni Benedetto Castiglione (1609 - 1664). 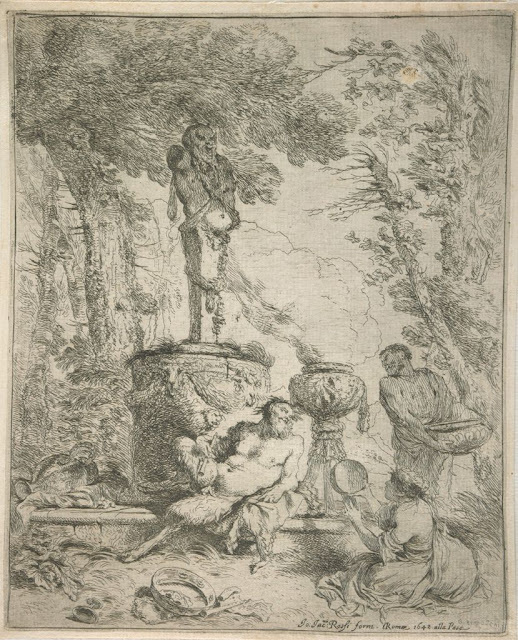 Print, Italian, 17th century etching. 23 x 18.4 cm (9 1/16 x 7 1/4 in.) B.16. Harvard Art Museums / Fogg Museum, Louise Haskell Daly Fund, S6.97.1 Department of Prints, Division of European and American Art. Image Source: Wiki. There is a saying in the country that "good fences make good neighbours." 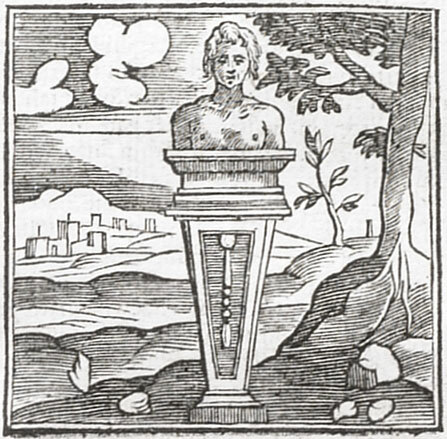 The origin of that sentiment comes from the ancient worship of the Roman god, Terminus. Text Source. From: Samuel Ball Platner, Thomas Ashby, "Terminus, Fanum" in A Topographical Dictionary of Ancient Rome (London: Oxford University Press, 1929), p. 512. Image Source: Agile Complexification Inverter. Click to enlarge. 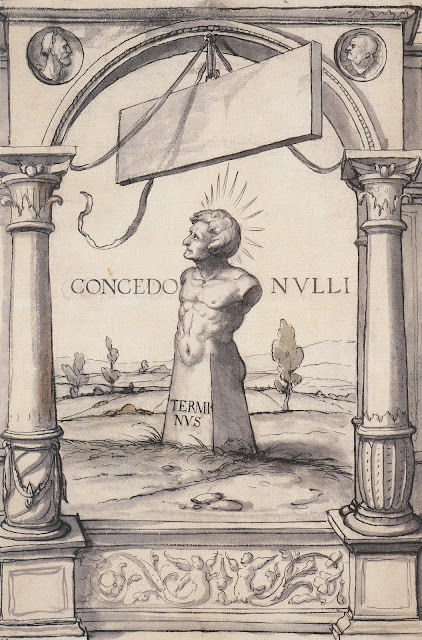 "Terminus is often pictured as a bust on a boundary stone, here the concedo nvlli or concedo nulli means 'yield no ground.'" Design for a Stained Glass Window with Terminus. (31 December 1524) By Hans Holbein the Younger. Pen and ink and brush, grey wash, watercolour, over preliminary chalk drawing, 31.5 × 25 cm, Kunstmuseum Basel. Holbein designed the window for the scholar and theologian Desiderius Erasmus of Rotterdam. Image Source: Wiki. "On this day, landowners would honor the boundaries of their land at the bound[a]ry markers. Garlands were placed over the bound[a]ry stones, and altars were built near them. Offerings of grain and ho[n]ey were given by the children, and the adults would offer wine. Everyone was dressed in white, and were required to keep silent throughout the offerings. A picnic feast was held at the end of the ritual." "The festival of the Terminalia was celebrated in Rome and in the country on the 23rd of February. The neighbors on either side of any boundary gathered around the landmark [the stones which marked boundaries], with their wives, children, and servants; and crowned it, each on his own side, with garlands, and offered cakes and, bloodless sacrifices. In later times, however, a lamb, or sucking pig, was sometimes slain, and the stone sprinkled with the blood. Lastly, the whole neighborhood joined in a general feast." 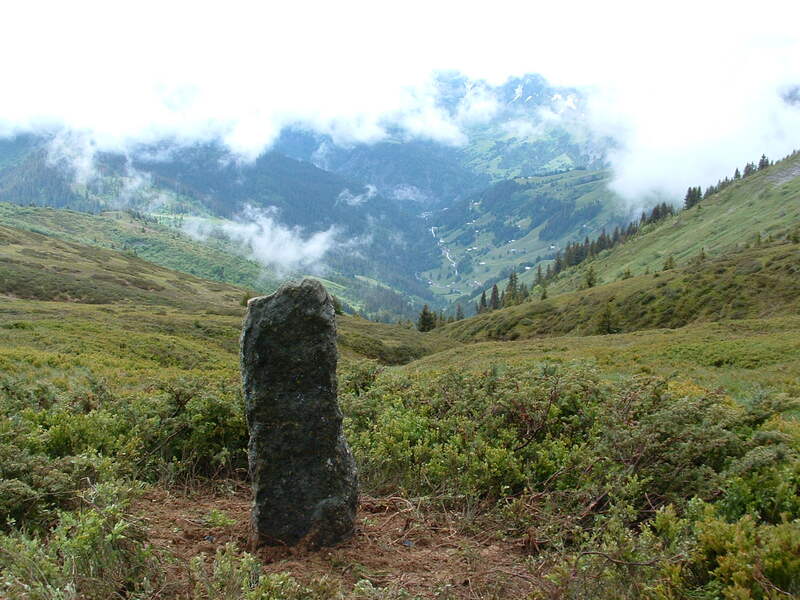 L'Avenaz Roman boundary marker in La Giettaz - French Alps. Image Source: Savoie Mont Blanc. 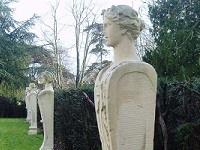 Busts of Terminus form a boundary. Image Source: Rome Across Europe. Hadrian's wall just east of Cawfields quarry, Northumberland, UK in October 2005. Image Source: Velella / Wiki. See also: the Antonine Wall. 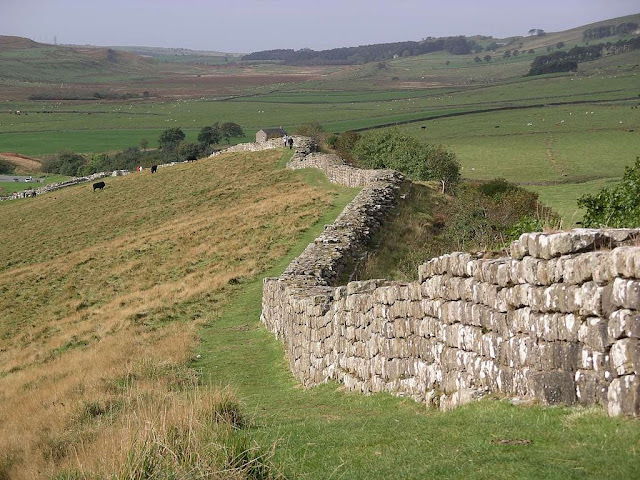 The Wall in the Song of Ice and Fire books and Game of Thrones TV series by George R. R. Martin is based on these structures. "The rites of the Terminalia included ceremonial renewal and mutual recognition of the boundary stone, the marker between properties. A garland would be laid on this marker by all parties to the land so divided." With customary honour, who separates the fields with his sign. Without you every field would be disputed. Guarding the land entrusted to you in good faith. 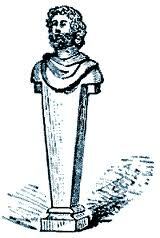 Nor Othryades’ name be seen on the pile of weapons. O how he made his fatherland bleed! What happened when the new Capitol was built? 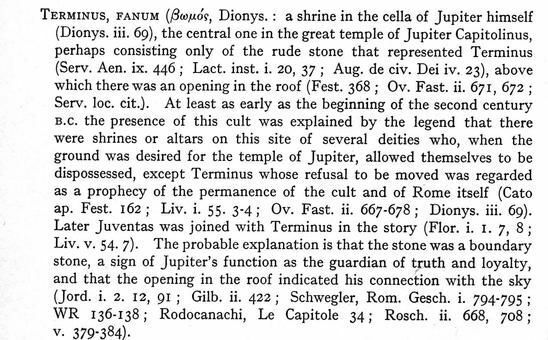 Where he was found, and shares the temple with great Jupiter. So he can see nothing above him but stars. To the sacrifice of a sheep’s entrails to you, Terminus. The extent of the City of Rome and the world is one." There is a sense that in Rome, worship of Terminus's boundaries became more aggressive over time. The boundary line had to be decked with sacrificial blood, whereas in an earlier, gentler period, it was enough to burn grain and honeycombs to appease the stubborn god. 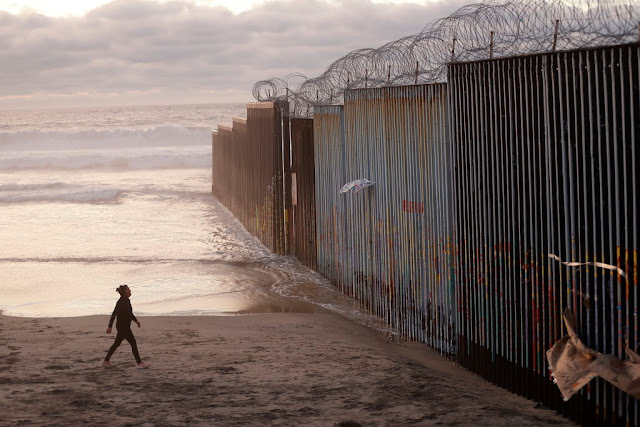 Perhaps there is a tiny kernel in the changing mood of Terminalia in the contemporary debate over nationalism and immigration, borders, border zones, and border fences and walls. Perhaps not. Regardless, attitudes to boundaries do vacillate over time, between openness and closure. The US-Mexico border wall in Tijuana, Mexico. 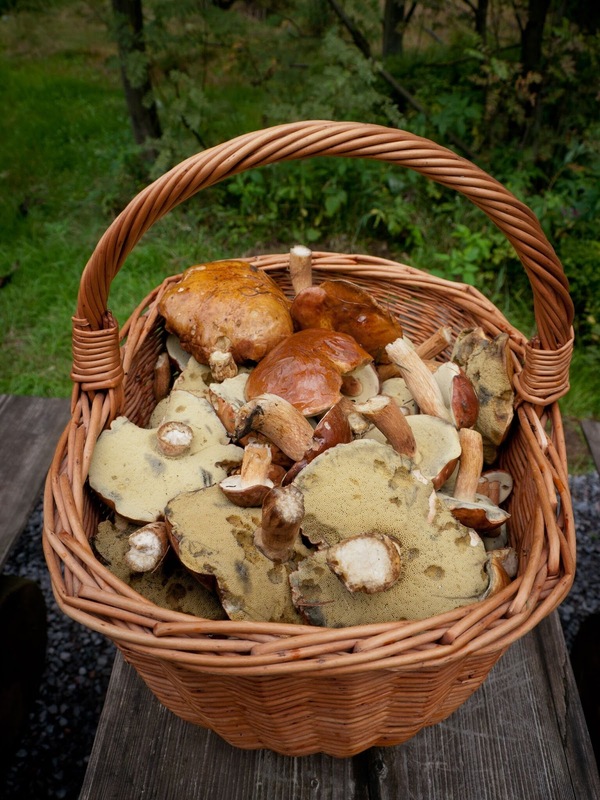 Image Source: NYT. Hungary's border fence. 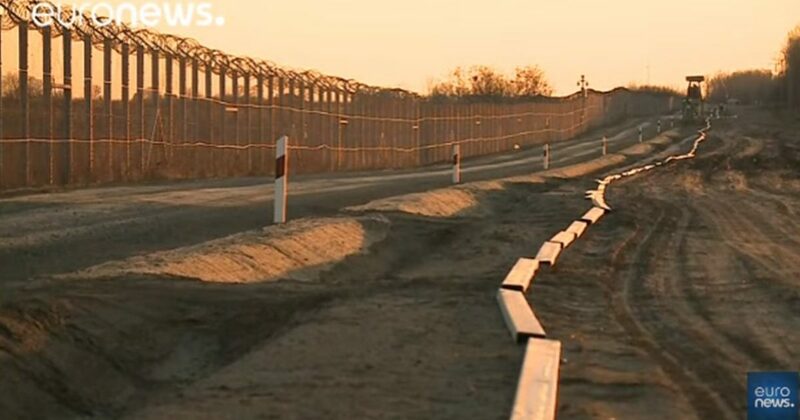 Image Source: euronews via republic buzz. 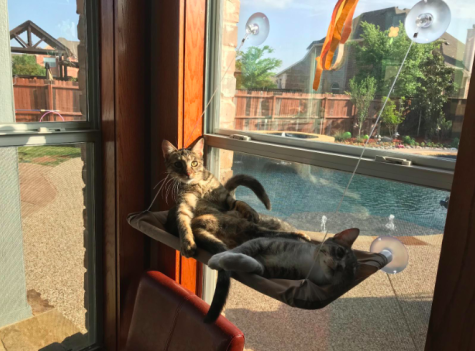 Window-mounted cat beds, Amazon review: "It's been nine months and Tucker still loves this bed ten times more than anything else I've bought him." Image Source: Buzzfeed. In North America, Thanksgiving weekend is the cornerstone of consumption-based capitalism. Thanksgiving is celebrated in the United States on the fourth Thursday in November, this year on November 22nd, followed by Black Friday and Cyber Monday, which have become pre-Christmas discounted shopping bonanzas. Stores are selling everything you could imagine, down to the window-mounted cat bed. This weekend is lucrative enough to tempt merchants in other countries to use the same gimmick to boost their fourth quarter sales. Kohler Pedestal Sink. These sinks retail at Home Depot in the USA for USD $600-$800. Image Source: Miley Photos. 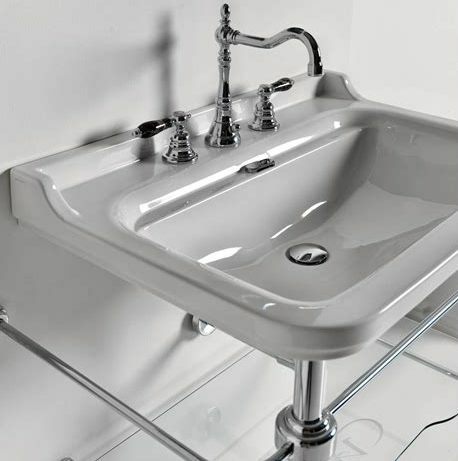 Essex Metal 24" Console Bathroom Sink with Overflow by Cheviot. 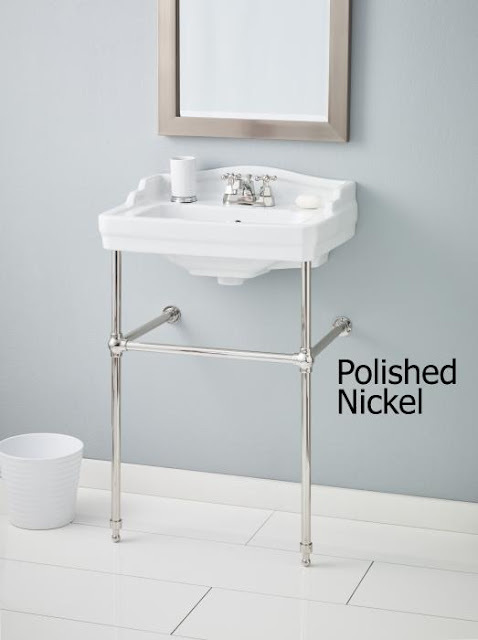 Regular priced at Wayfair for CAD $830.25, on sale on Black Friday for CAD $584.99. Image Source: Cheviot. 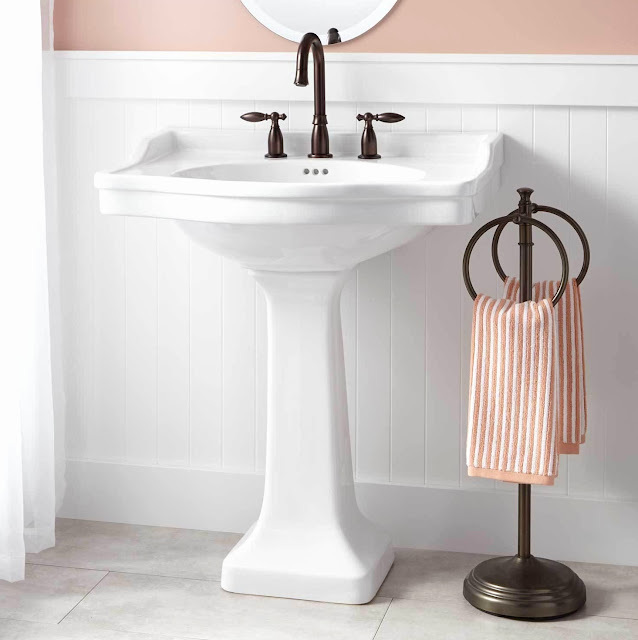 Waldorf Ceramic 24" Wall Mount Bathroom Sink with Overflow by WS Bath Collections. Regular priced at Wayfair for CAD $1109.99, on sale on Black Friday for CAD $849.99. Image Source: homeclick. This week, I saw some Black Friday examples which reminded me of an earlier commentary, Fascism at a Hairpin Turn. In a series of posts on this blog, I am considering how 1940s' fascism became a part of modern global culture in ways which are poorly understood. Above, are sinks by Kohler, Cheviot and WS Bath Collections. Kohler Co. was founded in Wisconsin in 1873 by Austrian Americans; it employs a sharp German aesthetic in its high end lavatory designs. I was struck by the aesthetic similarity between today's sinks and 1940s' institutional sinks. 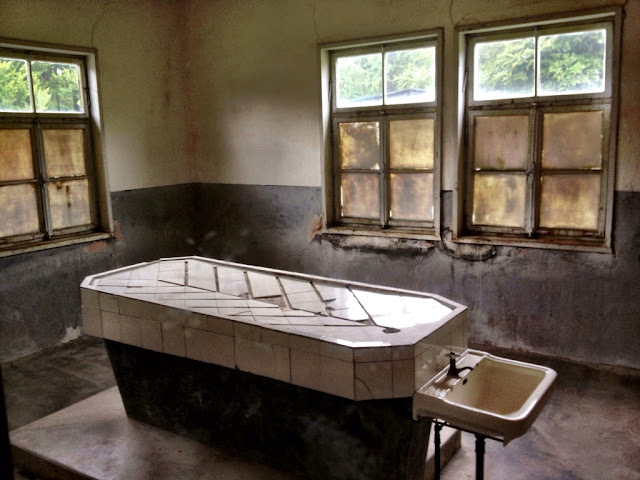 Below, are sinks in an autopsy room and in another room from the French concentration camp near Strasbourg, Natzweiler-Struthof, where human experiments were conducted. Sinks at Natzweiler-Struthof. Images Source: La Vie est Bonne. "The fascist aesthetic ... merged what ... [the fascists] wanted of [the] modern aesthetic (some aspects of architecture and NO aspect of the fine arts) and aspects of the neoclassic as well as empire styles, both of which were adopted as official styles by Napoleon's ... régime. 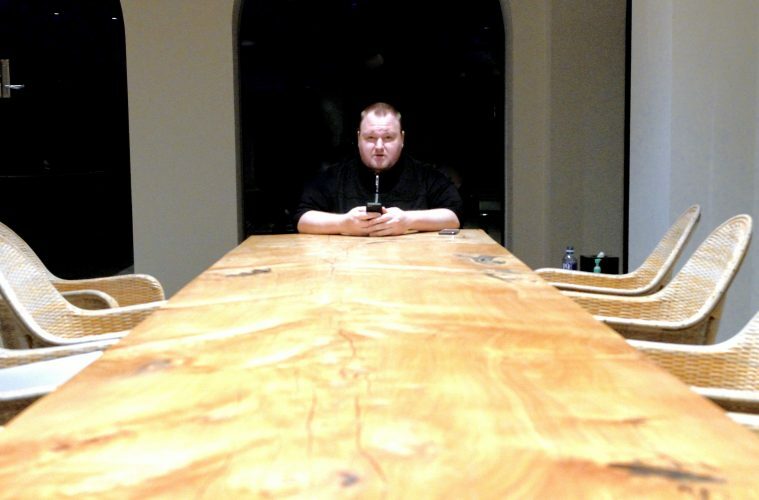 ... Makes one think that everything that happened[,] including sinks, New York skyscrapers, and concentration camps were all a part of leaving the feudal system." 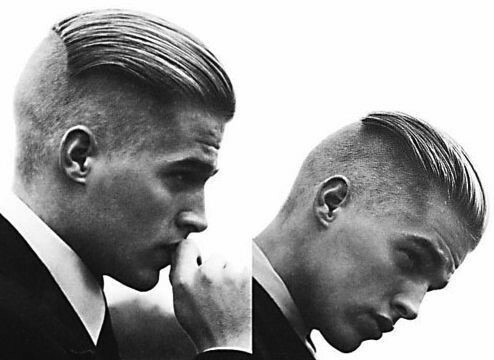 The Nazis definitely took that white porcelain neoclassical look and made it theirs. Going forward from 1945, there is no way a designer could be ignorant of that aesthetic reference when creating a consumer product in that style. This is why it was startling to see Nazi-esque sinks on sale on this Black Friday at Home Depot. 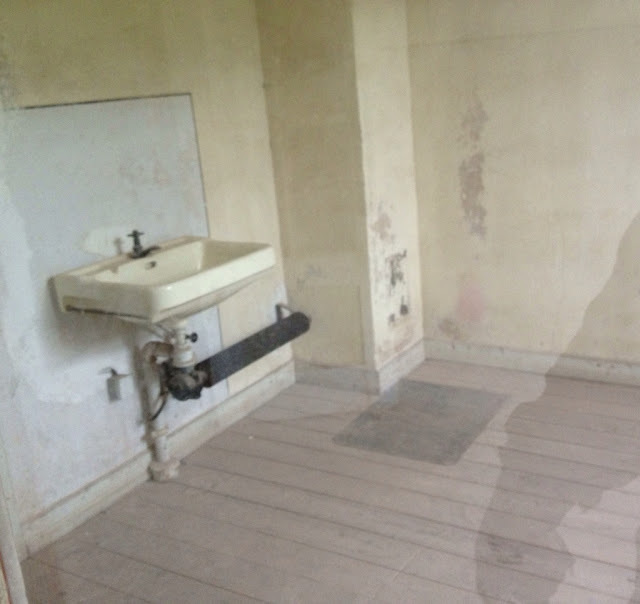 I can't say that the example of the sinks proves anything in terms of demonstrable historical aesthetic lineage because I have not researched that. But it made me ask why and how that aesthetic has been absorbed into mainstream North American culture and values. "A soldier of Company K, 110th Regt. 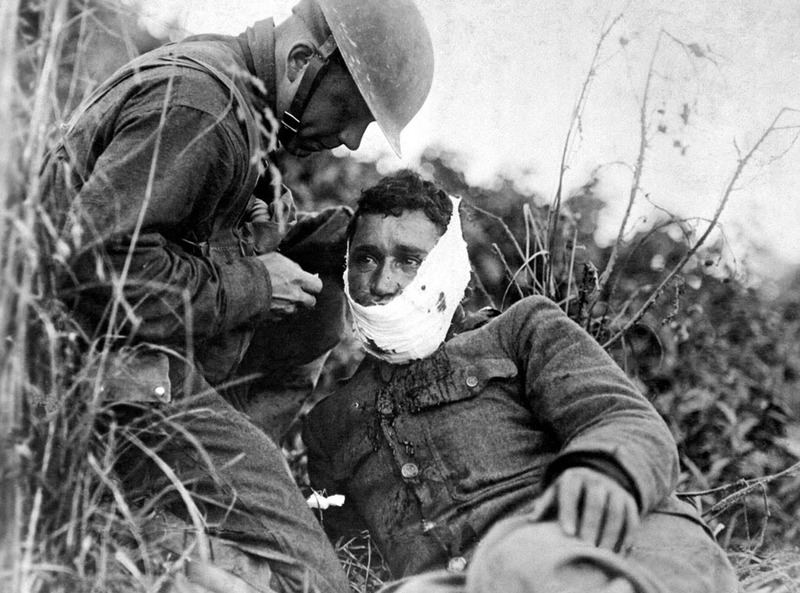 Infantry (formerly 3rd and 10th Inf., Pennsylvania National Guard), just wounded, receiving first-aid treatment from a comrade. Varennes-en-Argonne, France, on September 26, 1918. (U.S. Army/U.S. National Archives)" Image Source: The Atlantic. The hundredth anniversary of the end of World War I just passed on 11 November 2018. Normally, I watch the coverage of remembrance ceremonies, but this year, I was working on a writing project at a microbrewery, where everyone observed a minute of silence to remember the fallen soldiers, while the town's church bell tolled outside. 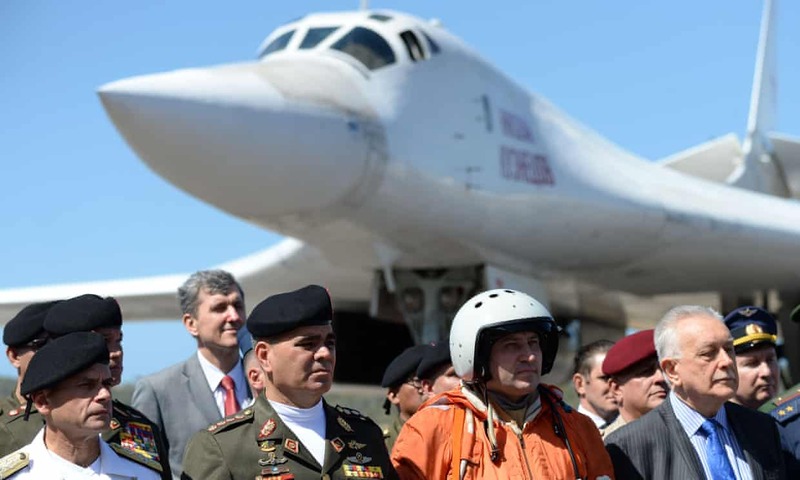 As memory fades of the 20th century world wars, I appreciate more and more the need to remember these conflicts, in order to avoid another century of bloodshed and particularly a third world war. The two world wars were both terrible and unprecedented in their own ways. If the Great War brought about the death of innocence, World War II led to the death of humanity, the death of the modern conscience. My 2014 post on the anniversary of the start of the Great War is here. All my related posts on World War I are here. A Day in Pompeii - Full-length animation (19 December 2013). Video Source: Youtube. For today, see A Day in Pompeii, an animated recreation of the eruption of Mount Vesuvius on 24-25 August 79 CE. The animation was created by Zero One, and initially shown at the Melbourne Museum from 26 June to 25 October 2009. Over 1,300 negative impressions of bodies and bodily remains have been found by archaeologists, in an area where up to 20,000 people lived at that time. 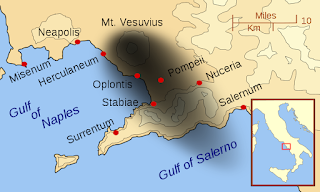 Mount Vesuvius is one of sixteen volcanoes in the world designated as 'Decade Volcanoes'; they are especially destructive and are subject to special study because they help us to understand our planet's core. Eruption Of Mt Vesuvius 1944 (14 April 2010). Video Source: Youtube. In 472 CE, the volcano erupted so violently that its ashfalls reached Constantinople. 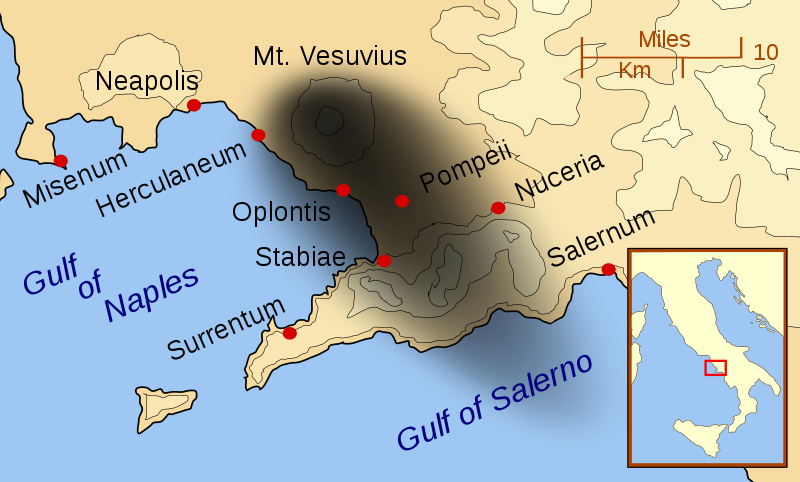 Mount Vesuvius has had periods of quiet and periods of greater activity. We are currently in the latter. The last major eruption was in 1944. At present, 3 million people live near the volcano. The Italian government has a plan to evacuate 600,000 people in one week in the case of the worst possible future eruption. Naples with Mount Vesuvius in the background on 29 November 2009. Click to enlarge. 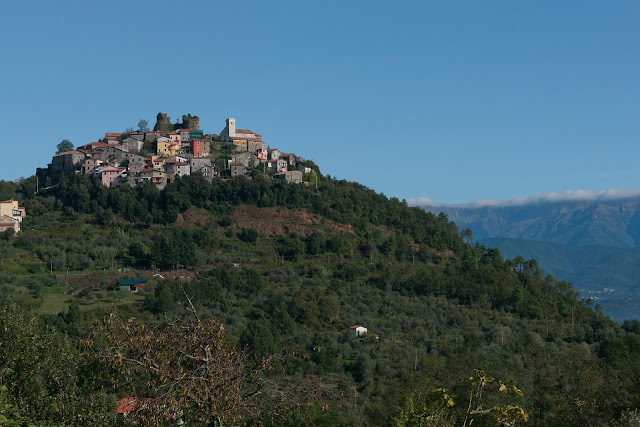 Image Source: Antonsusi/Wiki. The countdown this week is devoted to arcane secrets which lie in plain sight. We start in the streets of London, where for seven years, the brilliant and acerbic vlogger swilliamism (aka Samuel William) has explored the dark nooks and crannies of the UK's capital. 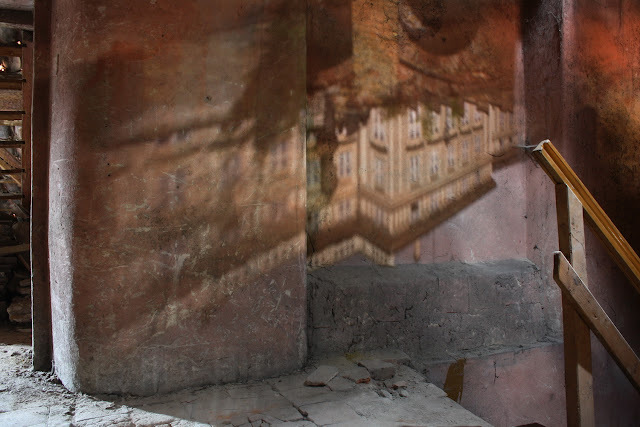 During his lunch breaks from work, he peeks behind the white façades with his digital camera, and reveals unnerving little details. 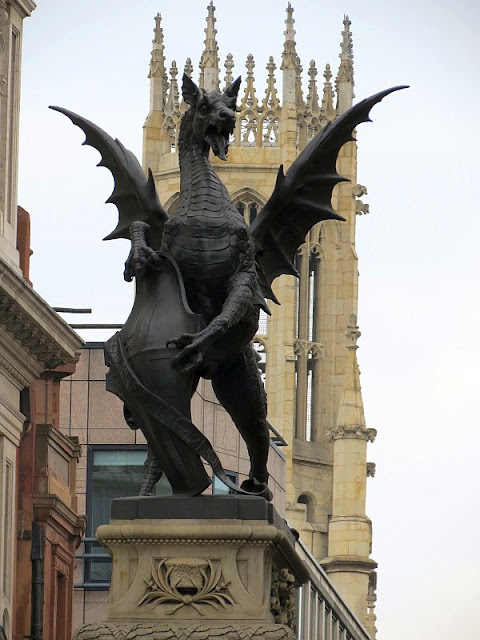 Occult Symbols in London (23 April 2015). Video Source: Youtube. The Symbolism Of The Dragon (20 May 2014). Video Source: Youtube. Sam describes London's history with low key sarcasm. His videos have titles like: Where's Daddy's Pig? ; Proud Taxpayer Day; Theft Appreciation Day; the eye-opening The Strange Mystical Horse and the companion video, The Strange Mystical Dead Horse; The Fresh Face of Fascism; Hello Data Subject; Very Nearly Grenfell; and A Day At The Arms Fair. This vlogger's paranoia is not entirely joyless, like the time, inspired by fears of Santa Claus, he gave up Christmas to break his social conditioning. His main channel concentrates on the symbolism of London architecture, and he expresses his opinions more explicitly on his back-up channel. 9/11 - The Smoking Gun Interview - Barry Jennings (23 August 2014). Video Source: Youtube. 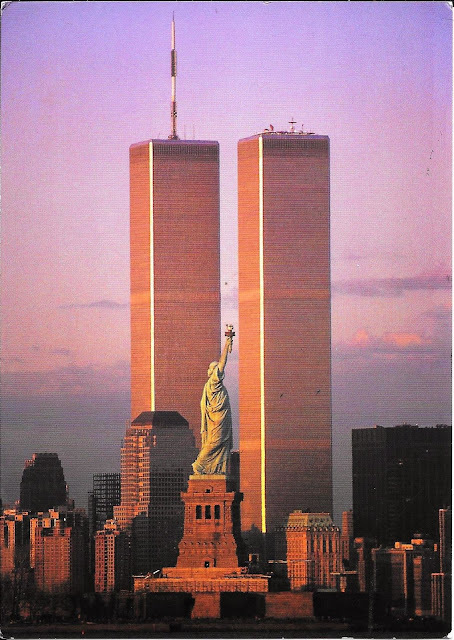 September 11, 2001 is a date in history that I wish had never happened. The world felt more bleak, empty and harsh after this watershed and it has never recovered. 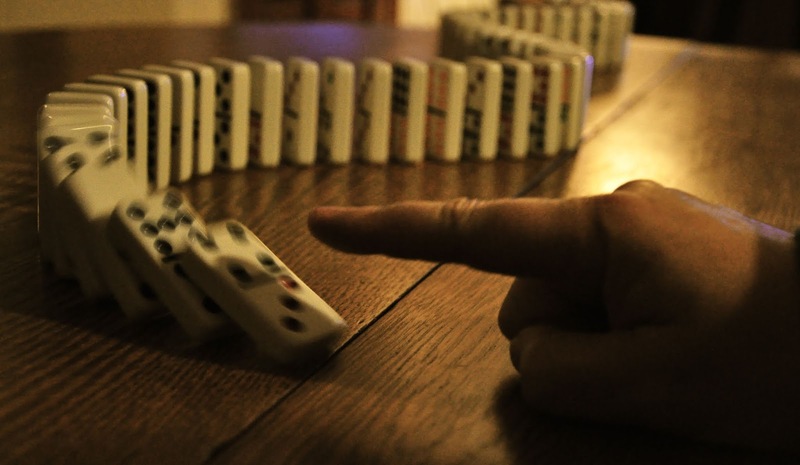 This disaster transformed the global political atmosphere. I don't subscribe to 9/11 truther conspiracy theories, which now form an enormous subculture on the Internet. For truthers, 9/11 is the final Red Pill you need to swallow to see the world for what it really is. There are thousands of rabbit holes there, but I prefer not to fetishize a tragedy with alt-research to confirm what I already know: this nightmare-made-real made everything worse - and it is an intrinsic part of everything else that made everything worse. Although these videos are widely shared on truther channels, I am posting this interview today to remember 9/11. These are the testimonies of Barry Jennings, Deputy Director of Emergency Services Department (New York City Housing Authority). He was interviewed on 11 September 2001 by local ABC news, and years later by government officials. He was then tracked down in June 2007 by Loose Change (2007) documentary filmmakers Jason Bermas and Dylan Avery; the video below provides extended material. Two Barry Jennings Interviews (WABC-TV, 2001 / LTW, 2007) (23 August 2014). Video Source: Youtube. 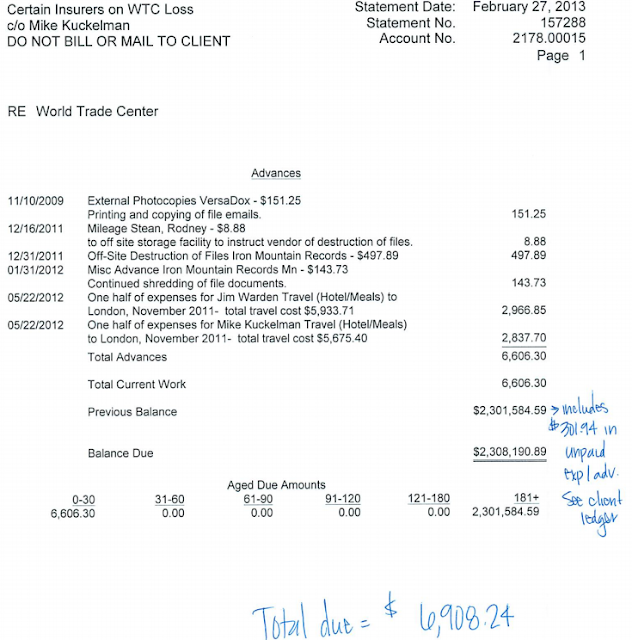 Barry Jennings died on 19 August 2008, two days before the release of the draft of the Final Report on the Collapse of World Trade Center Building 7 (20 November 2008), which does not mention his comments. There is a Website (here) dedicated to Jennings's testimonies and death. 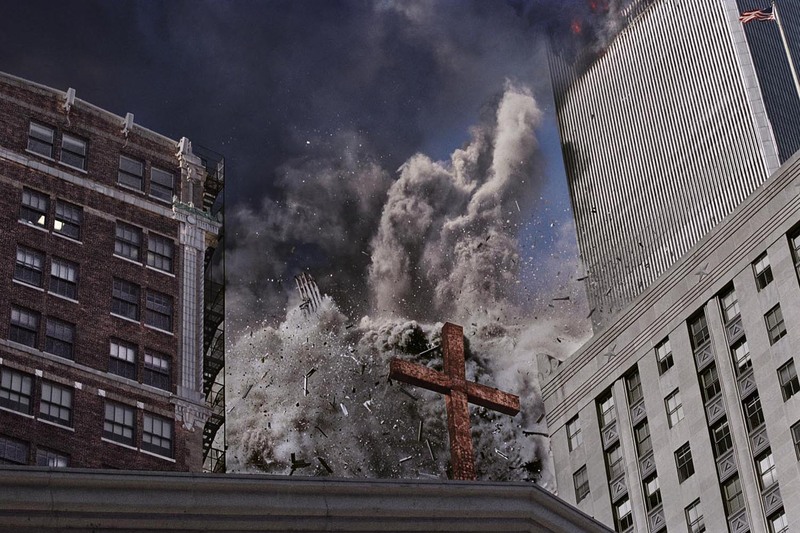 Jennings vividly described the destruction of World Trade Center Building 7, which he entered at 9 a.m. that horrible morning. With the help of New York firefighters, he emerged from the building's rubble, a survivor climbing over dead bodies, some four hours later. The FDNY halted work in the building at 3:30 p.m. Jennings had been rescued four hours before WTC 7 collapsed at 5:20 p.m. on 9/11. WTC 7 was rebuilt and reopened on 23 May 2006 (architect: David M. Childs). The Twin Towers were replaced by One World Trade Center (architects: David M. Childs and Daniel Libeskind), which was fully completed on 29 May 2015. 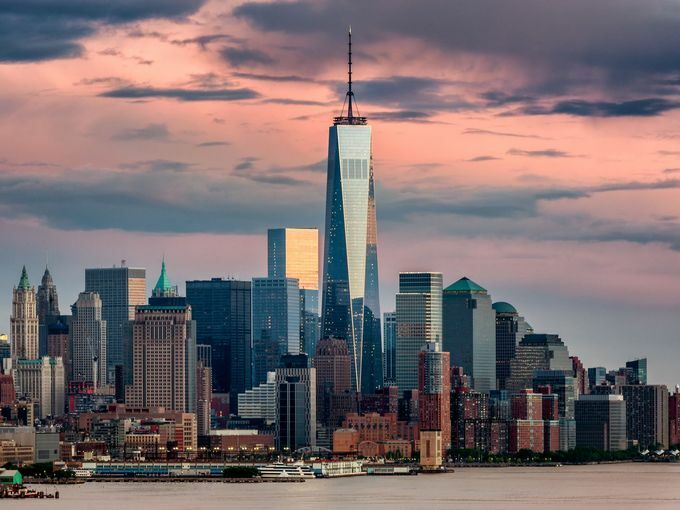 One World Trade Center aka the Freedom Tower (2015). Image Source: Getty Images/USA Today. A burgher's epitaph, St. George's Church, Nördlingen, Germany. All photos are © Andrew Wilson and Sarah Hinlicky Wilson. Please write to them for permission if you want to reproduce these photographs. The Luther interviews with author Andrew Wilson about his book, Here I Walk, were posted on Christmas 2017 and Easter 2018. This post provides one spot to find these interviews and related links, to observe what is commonly regarded as the 500th anniversary of the start of the Protestant Reformation. Luther's Hallowe'en (31 October 2017). Luther's Words to Music: From Medieval to Modern (24 December 2017). A Protestant Pilgrimage? An Interview with Andrew Wilson, Part I (25 December 2017). 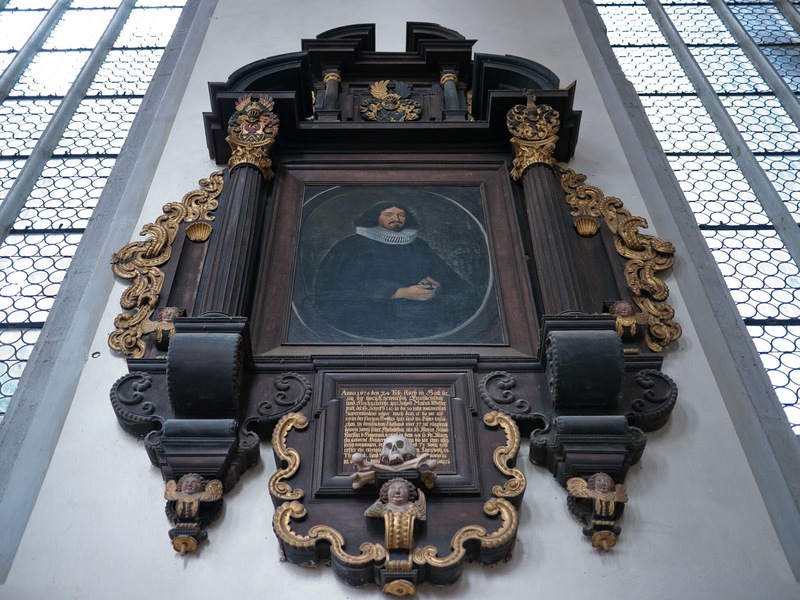 Luther's Time Outside Time: An Interview with Andrew Wilson, Part II (30 March 2018). The Risen Christ with the Four Evangelists, St. Peter's Mistail, Switzerland. Andrew Wilson’s website is here. You can follow him on Twitter here. You can buy his book at the links below. Publisher's link to Here I Walk. Here I Walk link at Amazon.com. A basket of mushrooms from the Thuringian forest. Click here to read all Interviews on this blog. The hill town of Bobbio near La Spezia. All photos are © Andrew Wilson and Sarah Hinlicky Wilson. Please write to them for permission if you want to reproduce these photographs. Happy Easter! Today, I am very pleased to continue my interview with Andrew Wilson about his book, Here I Walk: A Thousand Miles on Foot to Rome with Martin Luther. The first part of the interview is here. This post and related articles are published here to observe the 500th anniversary of 31 October 1517, when Martin Luther nailed the Ninety-five Theses to the door of All Saints’ Church in Wittenberg. See other posts on this topic, here and here. 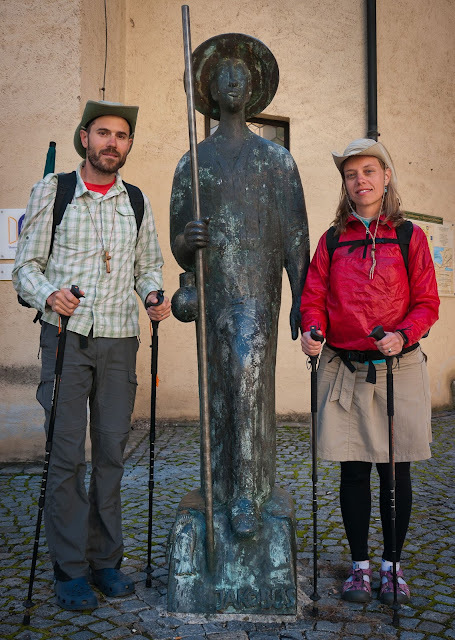 Andrew and his wife Sarah retraced Luther’s journey on foot from Erfurt to Rome. Luther's Roman trip occurred six or seven years before the famous events in Wittenberg. By following Luther's footsteps, the Wilsons attempted to trace his experiences prior to his involvement in the Reformation. While the first part of the interview deals with the Wilsons’ journey on foot in Germany, this interview covers the second half of the book and Andrew’s travels with his wife in Italy. Note: All quotations are from the paperback edition: Andrew L. Wilson, Here I Walk: A Thousand Miles on Foot to Rome with Martin Luther. Afterword by Sarah Hinlicky Wilson. Grand Rapids, Michigan: Brazos Press, 2016. The mummified corpse of one of Sir John Franklin's men from the ill-fated 1845 Arctic expedition. Image Source: pinterest. There is a new post up on my other blog, The Dragonfly (here), which describes my work on the 1845 Franklin expedition. Ridley Scott has produced a new television series on the same subject, which plays on the explorers' horror as they confronted death in an endless, barren wilderness. The show premieres on 26 March 2018. "The gem of the Cunard line, the Queen Mary, is seen berthed in New York in 1938, two years after its maiden voyage." 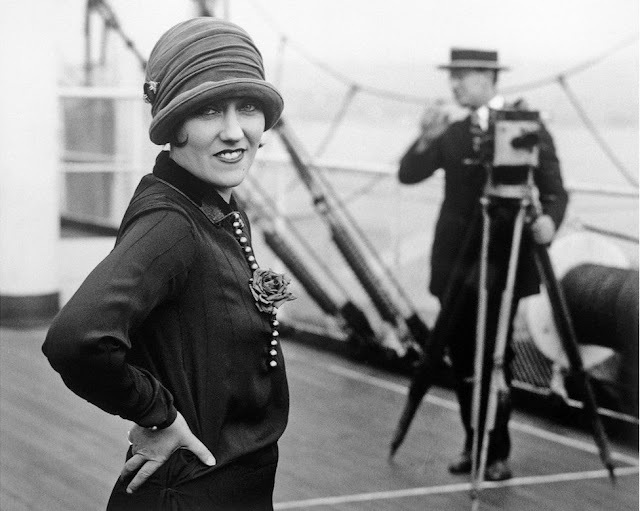 The BBC has reported that photographer Ian Wright discovered professional photographers' images of celebrities traveling on the Cunard Line ships in the early 20th century. 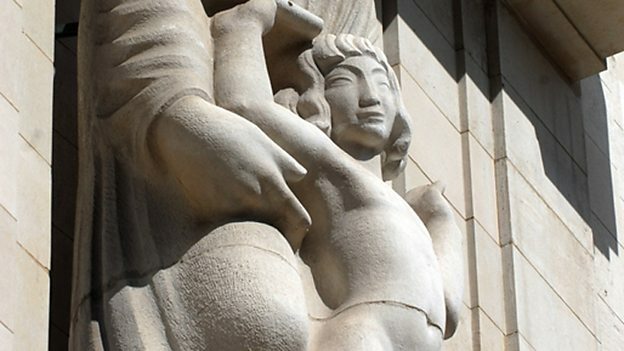 The archival trove, held at the George Grantham Bain Collection Library of Congress and Cunard Archives. Wright combed through over a quarter of a million photographs to put together a book. 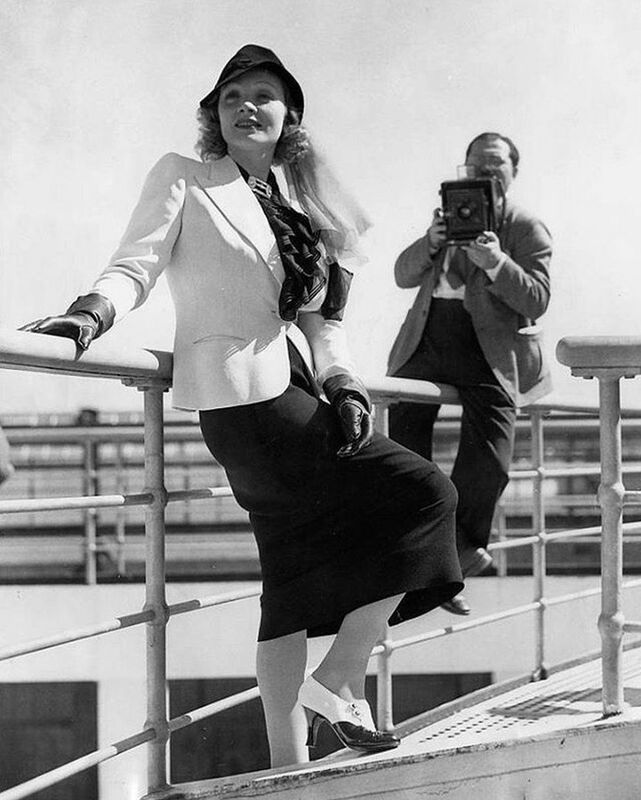 His research reveals the celebrities of the 1910s through the 1930s as they traveled the globe in opulent and glamorous surroundings of these finely-appointed ships. Cunard photographers developed the photos in on-board darkrooms. The photos are © the Bain Collection and are reproduced here under Fair Use, with quoted captions cited from the BBC report. 39,744 glass negatives from the whole collection are available online. Library of Congress news photos from the 1910s are posted online here. There are more Cunard pictures here. 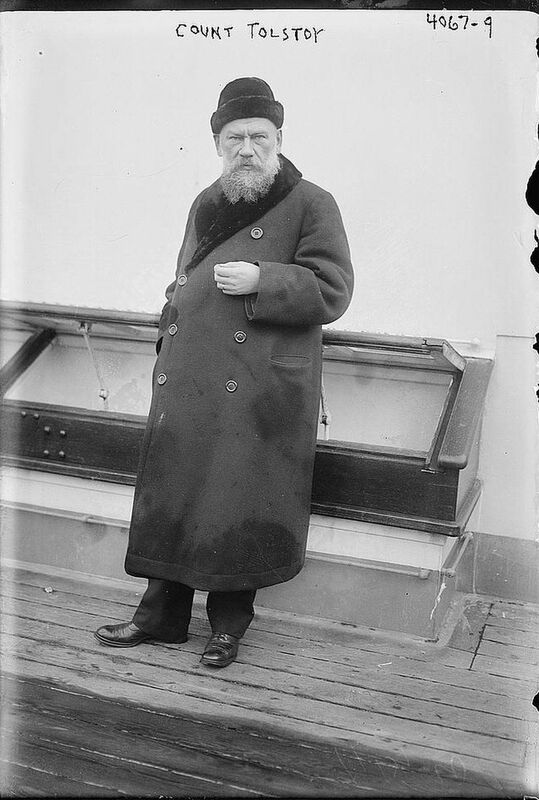 The famous author before his death in 1910: "Count Tolstoy stands on board the RMS Lusitania. 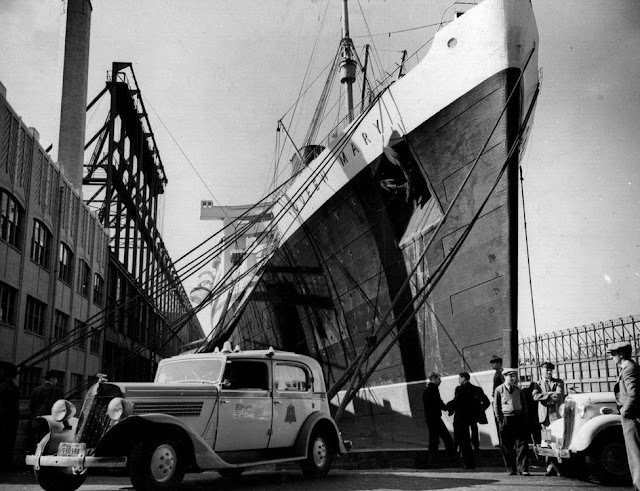 The ocean liner was later famously torpedoed by a German U-Boat at the beginning of World War One." 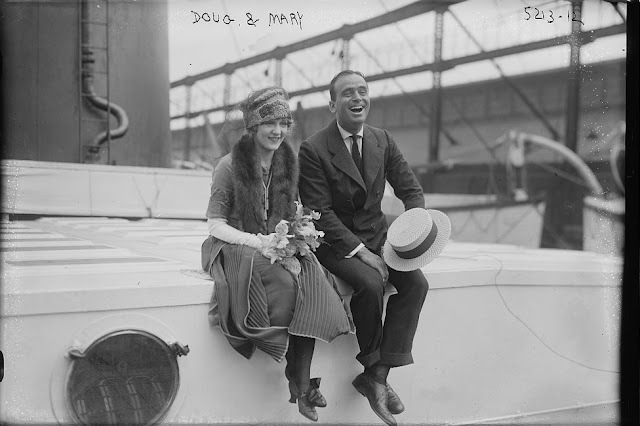 Actors Douglas Fairbanks and Mary Pickford, on their honeymoon on the Aquitania in 1920. 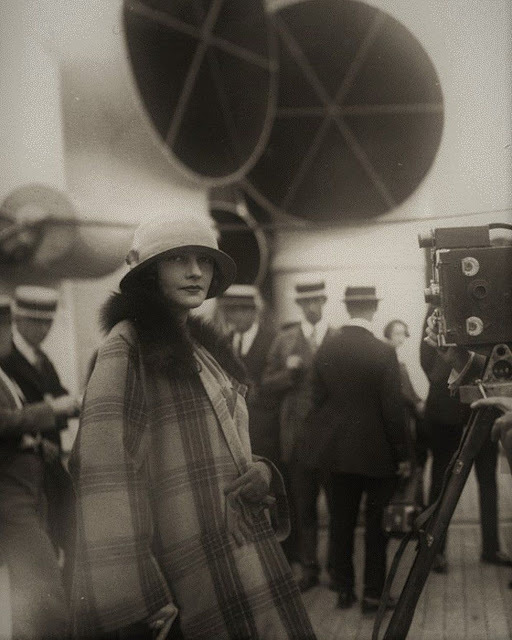 Jean Acker, actress and wife of actor Rudolph Valentino in the early 1920s on the Aquitania. "As she arrives in America from France on 18 April 1925, actor Gloria Swanson smiles at photographers. However, she had been gravely ill in Paris during the preceding months, following an abortion that had gone badly." Marlene Dietrich, German star noted for the famous film, The Blue Angel (1930), photographed by Bill Probst. ANCIENT EGYPTIAN LOVE SONG (19 November 2012). Video Source: Youtube. For Valentine's Day, hear Canadian musician Peter Pringle perform an Ancient Egyptian love song. Pringle specializes in building and playing recreations of historical instruments. He sings in old languages and tries to reimagine the music of our ancestors as closely as possible. He explains how he constructed this Ancient Egyptian harp, here. My earlier post on Pringle is here. To celebrate Christmas, I am very pleased to post the first part of an interview about Martin Luther with Andrew Wilson. As I noted in a previous post, this past Hallowe’en marked the 500th anniversary of the day when Luther (1483-1546) nailed the Ninety-five Theses to the door of All Saints’ Church in Wittenberg. Andrew has written a book which seeks the origins of that historic event in 1517. He is the author of Here I Walk: A Thousand Miles on Foot to Rome with Martin Luther. He completed his PhD at Princeton Theological Seminary and then embarked on a fascinating project to retrace Luther’s steps when the famous monk undertook his only trip to Rome, on foot, in 1510 or 1511. Andrew’s wife, Sarah Hinlicky Wilson, accompanied Andrew on the 500th anniversary of Luther’s journey to Rome in 2010. They hiked across half of Germany, through parts of Austria and Switzerland, over the Alps, and finally across northern Italy to Rome, in a walking tour that covered one thousand miles. Their remarkable effort inspired the book, Here I Walk. Sarah wrote the book’s afterword. The Wilsons’ travels became a practical meditation on Protestant and Catholic faiths in the Millennial world, even as they physically retraced history. 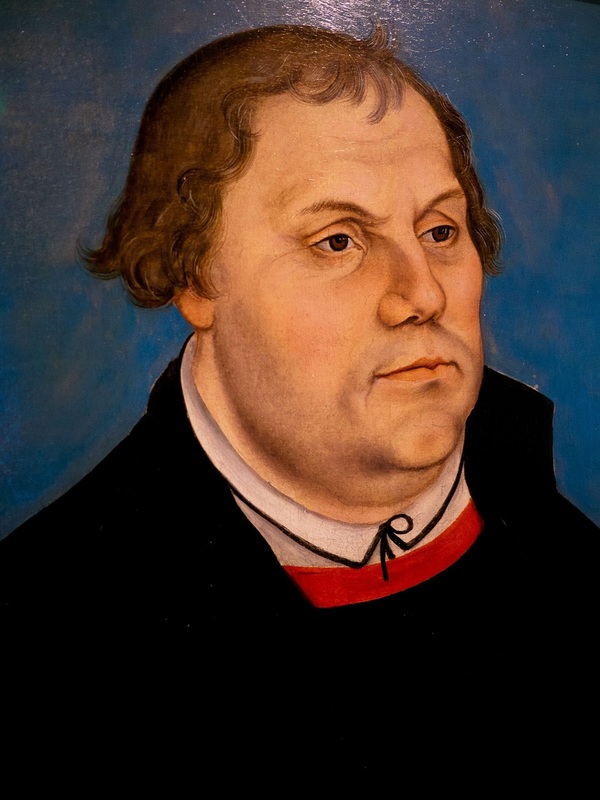 Luther’s first hand experience of Rome’s corruption is usually linked with his later protest against his mother church. Did something else occur on Luther’s trip that tipped him toward the Reformation? It was only 500 years ago, but as Andrew and Sarah discovered on their journey in 2010, the exact connections to Luther’s world are elusive. Luther’s German Europe was a place of scattered principalities, dukedoms, and free cities, not unified nation-states. In Rome, the pope was a temporal prince as well as the Church’s spiritual father, who declared wars to protect his territory; the pope also made strategic alliances with other princes. Despite these differences, the aftershocks of what Luther accomplished in response to that late medieval papal model still remain imprinted in subtle ways on communities, and on people’s minds, hearts, and souls. There are threads of connection between that time and this one, some tangible, some intangible. 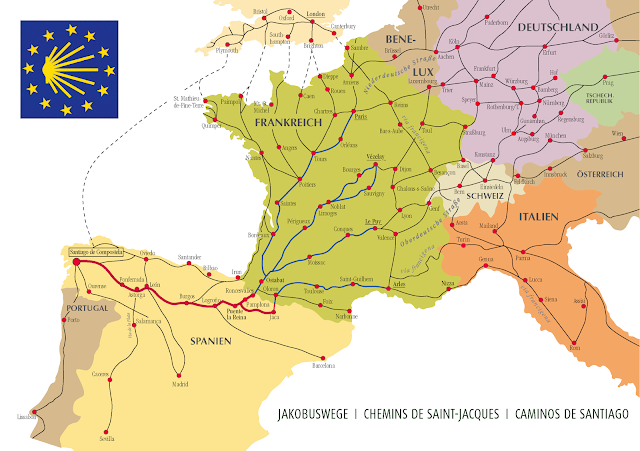 The Camino de Santiago: a map of the travels of Saint James in Europe, now a famous path for pilgrims. Image Source: Manfred Zentgraf/Wiki. Because the Wilsons wanted to follow Luther’s path to Rome, theirs was a Protestant pilgrimage. Pilgrimages were historically an anathema to most Protestants because they could not imagine them apart from efforts to acquire ‘merit’ in the eyes of God, although as I have remarked in my post on the Camino de Santiago, even atheists now go on pilgrimages. There are other religious ways to walk along the Way of Saint James than the Catholic visitation of holy sites and relics. And in fact, the Wilsons wanted their trek to be ecumenical in nature. Pilgrims’ trails are ancient paths, anchored in a prehistoric human existence. 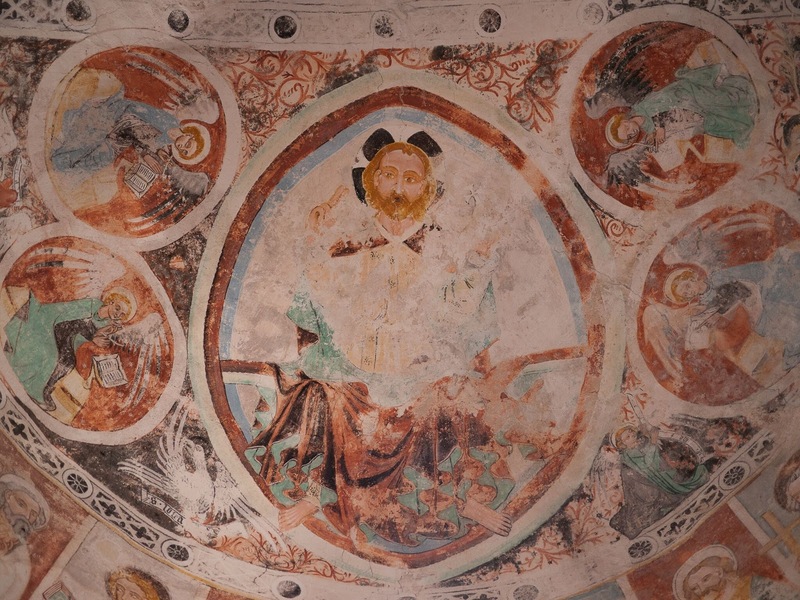 (p. 78) The Way of Saint James was an important interconnected footpath long before Saint James ever existed! This path spans a continent and responds to something eternal in human nature. 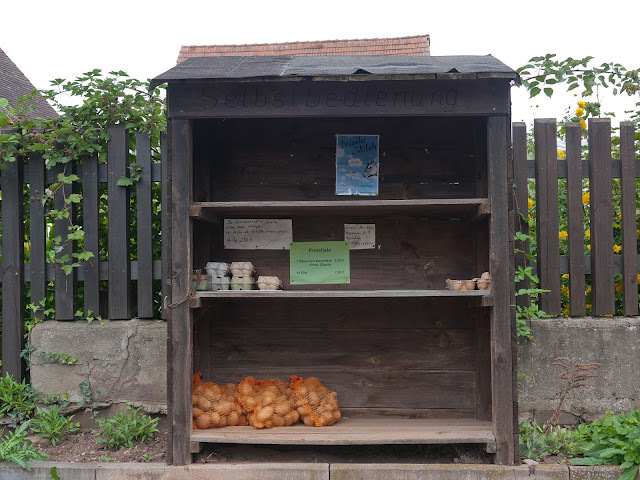 This first part of this interview covers the Wilsons’ pilgrimage from Strasbourg to Erfurt, Germany, up to their passage through the Swiss Alps. The second part of the interview will cover their walk out of the Alps into Italy. Note: All quotations are from the paperback edition: Andrew L. Wilson, Here I Walk: A Thousand Miles on Foot to Rome with Martin Luther. Afterward by Sarah H. Wilson. Grand Rapids, Michigan: Brazos Press, 2016. All photographs are from Andrew and Sarah Wilson's collection.